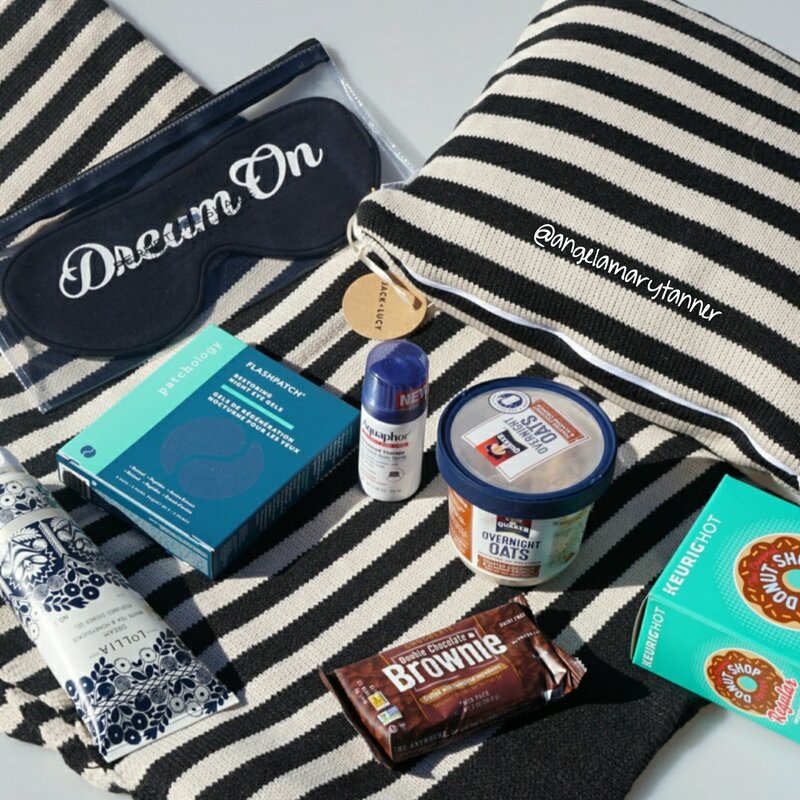 Popsugar is a $39 a month subscription box for women that includes beauty and lifestyle products as well as accessories, houseware and snacks. I’ve gotten this box for years now and I love it. It is on the pricey side (use code MUSTHAVE5 to save $5 off of your first box) but I like the variety of items and anything that I won’t use can be easily re-gifted. There was soooooo much stuff in October’s box! Here’s what was included…. Lollia Life Shower Gel ($22)- this is a rich, honeysuckle scented body wash with avocado oil and shea butter. It smells delicious and leaves my skin feeling soft. It will def come in handy this winter! 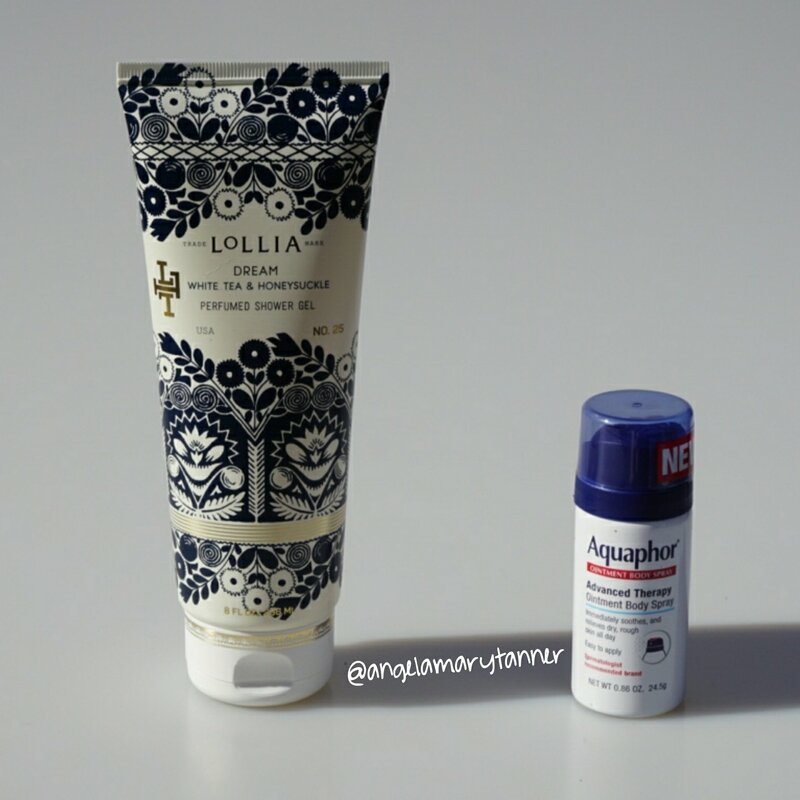 Aquaphor Ointment Body Spray ($2.50)- I like regular Aquaphor but I love this spray on version. One quick spray covers my whole body and it does a great job of hydrating my dry skin. I’ve already got a big bottle in my ulta cart for next time I place an order. 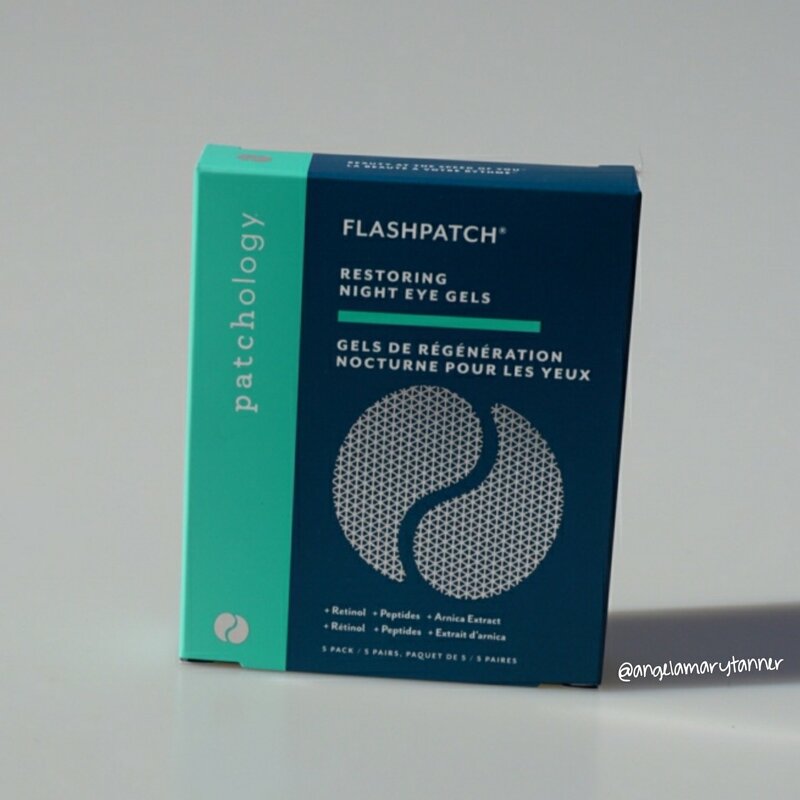 Patchology Restoring Night Eye Gels 5-pack ($20)- these are eye patch thingys with retinol and peptides. I’ve used them once as far and they gave my dry eyes (allergies) some much needed hydration. 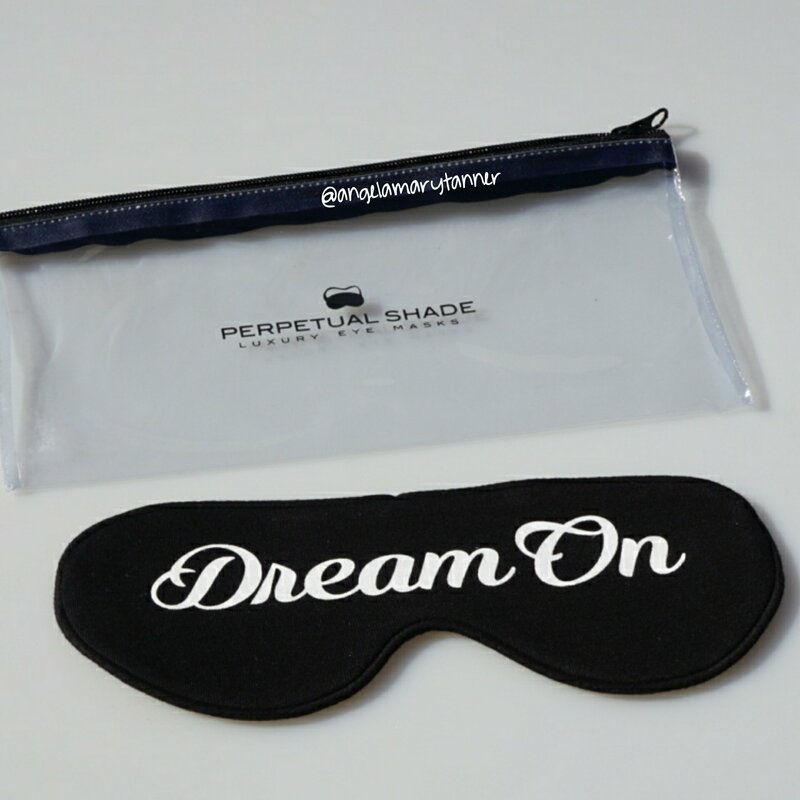 Perpetual Shade Dream On Sleep Mask ($39)- if you follow me on instagram then you might know that I have bad insomnia. I’ve written some really off the wall captions after barely sleeping for a few days. So you’d think that I’d have a sleep mask but no! This is actually the first one that I’ve ever used. And I think it’s been helping! It’s very soft and comfortable and definitely keeps all of the light out of my eyes. I wouldn’t pay $40 for it but I’m glad to have it nonetheless! 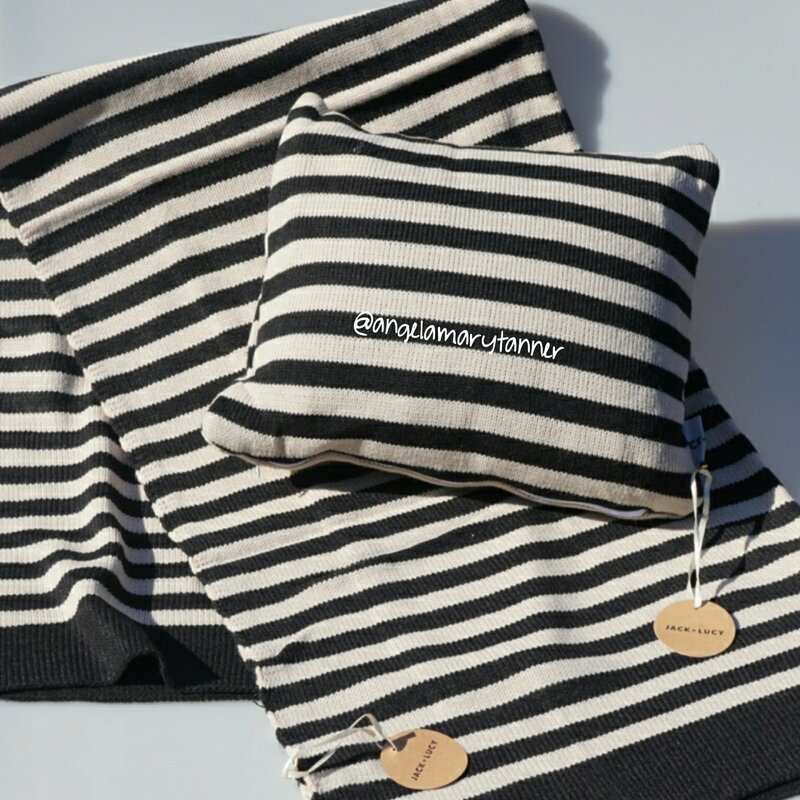 Jack + Lucy Pillow and Blanket Set ($50)- Love this!! The striped pattern is adorbs and it’s a perfect sized set for traveling. I’m laying with it on the couch right now. I’ll def being using this for flights and car trips. Nature’s Bakery Chocolate Brownie ($5.95)- snacks are always a welcomed addition. Quaker Overnight Oats ($1.50)- another delicious snack! I haven’t eaten this yet but I’m sure that I will soon! 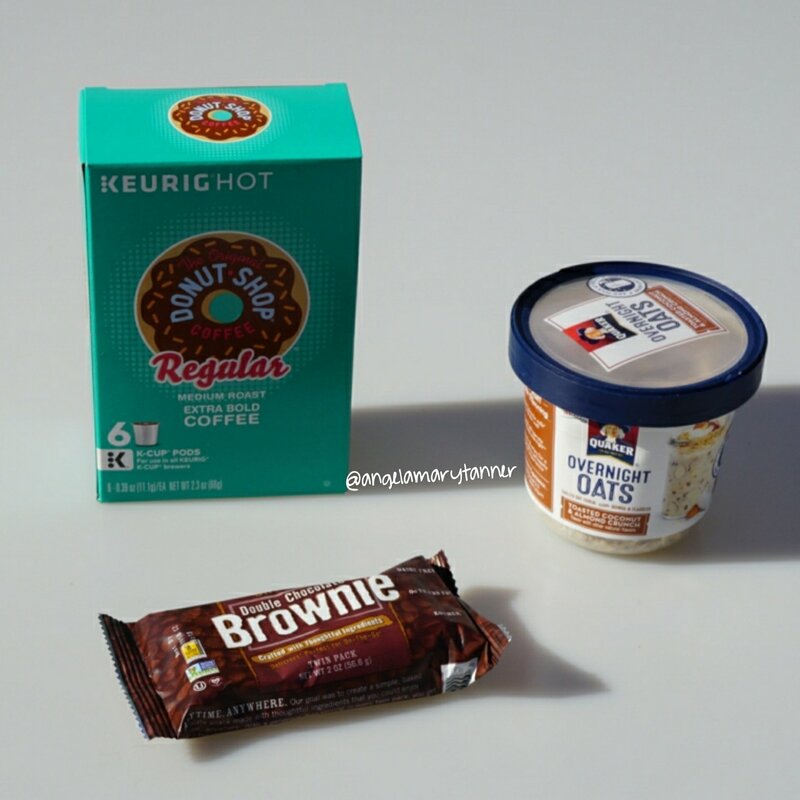 Keurig 6 count K-cups ($6) + Coupon for 50% off any Keurig Coffee Maker (up to $160 value)- I already have a Keurig and I’ve used the entire 6 pack of k cups. 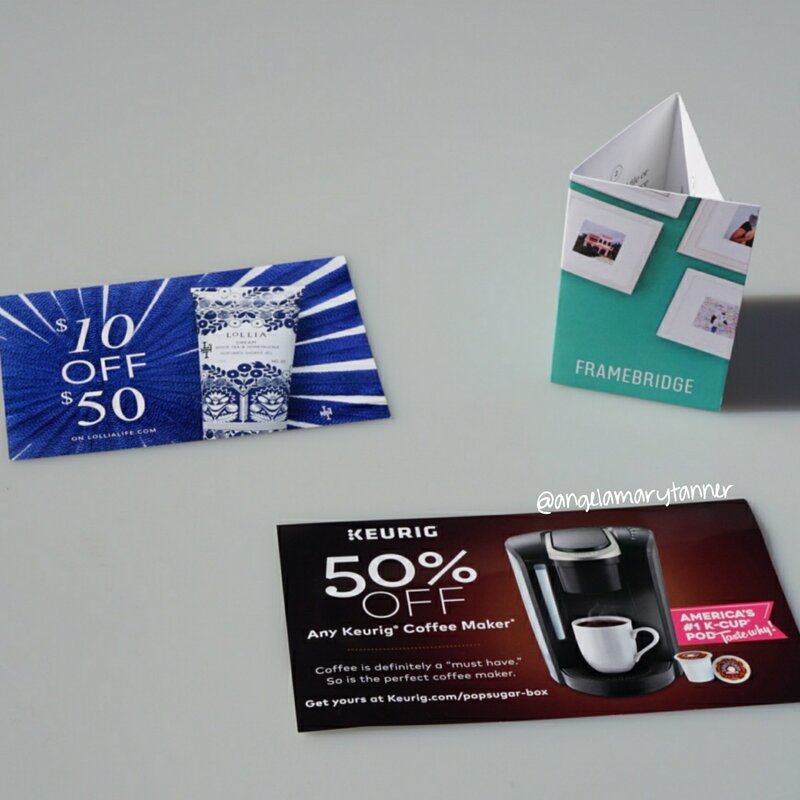 The coupon for 50% off of any coffee maker is a great deal but I don’t need a second one. If anyone wants to take advantage of the offer, comment below and I’ll give you the code. Framebridge $30 Gift Card– this company has a huge selection of frames. You can either upload an image or send them the physical photo and they’ll send it back to you in the frame of your choice. I don’t have any use for this but Emma’s going to use it. There was so much stuff in this box! The value was around $185. Not too shabby for a $39 box. And I’ve already started using the majority of the items. Definitely a good month for me. Hopefully November’s box delivers as well! I definitely wouldn’t be able to afford this box, but it is cool that you get a variety of items. That shower gel sounds awesome.